Dennis’ BBC One Series, “Undercover” airs November 16th and 17th on BBC America! Dennis’ new TV show “Undercover” premiered April 3rd, 2016 on BBC One and The Guardian news service calls it “bold, gripping, and disturbing.” Wow! U.S. Audiences see the show November 16th and 17th, 2016! 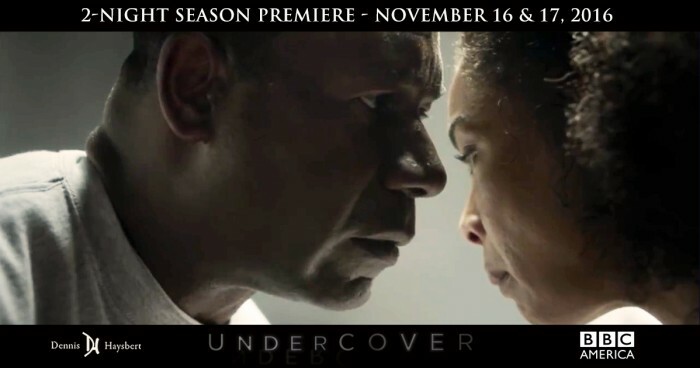 Fans in the U.S. look forward to the premiere of “Undercover” on BBC America! Dennis plays Rudy, an American falsely imprisoned and sitting on Death Row. Throughout his ordeal he refuses to go quietly, inspiring his friend Maya (Sophie Okonedo) to continue fighting for his freedom. In addition to helping free Rudy, Maya becomes the first black woman to become the highest-ranking prosecutor in England. While this happening, she discovers her husband and father of her children (Adrian Lester) is concealing a secret. 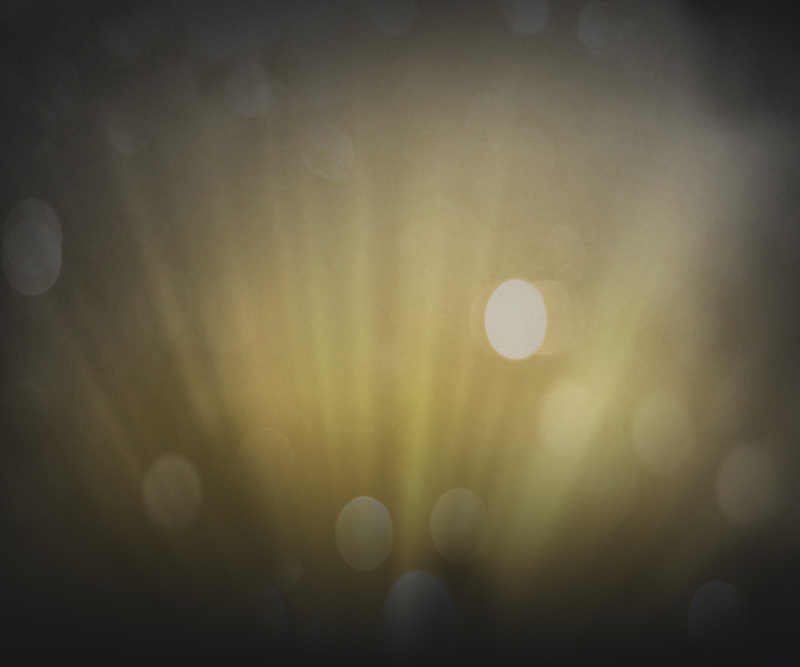 What is his secret and how far will Maya go to discover what it is? How will this affect her new position? Will she be able to free Rudy? See the show description on BBC One by clicking here! Stay tuned to Dennis’ Facebook Wall for show updates and breaking news. You can read more about the project on Deadline and learn more about the cast on IMDB.